Whatever your needs - Talk to us. For a pond designed and built, raised or level with the ground. 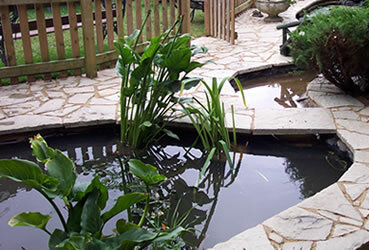 Natural or Ornamental, or an existing pond maintained.